These verses tell us that we can pray about absolutely anything! And there are tons of ways to pray-- you can say a prayer that you memorized, a prayer of thanks, a prayer of praise to God, or even a prayer when you're feeling down. God loves when we talk with him about our lives. In Glidebook this week, we will be featuring special gifts in your Prayer Space! 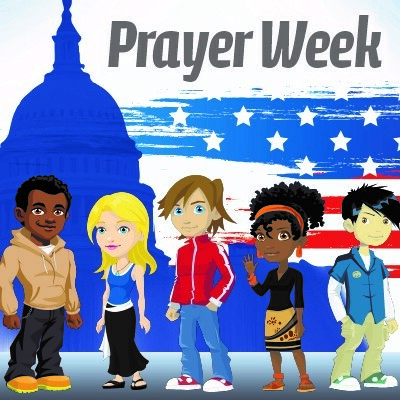 Practice using the different types of prayer and even be encouraged to create some of your own! Here are some questions that might help get you started. Glide on! 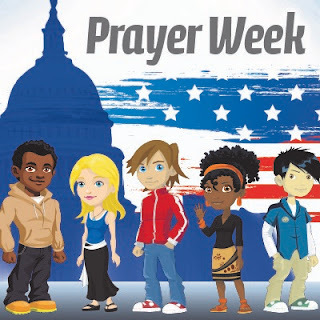 What do you want to pray for your nation? What other nation is on your heart that you want to be praying for? Who in your life could use your prayers?